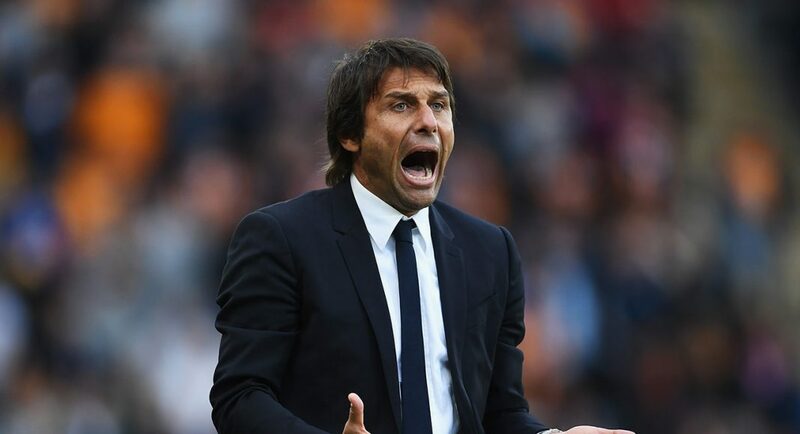 Despite already signing four players this summer, Chelsea boss Antonio Conte is looking to add further additions to his squad as the club prepares to defend its Premier League crown, reports Sky Sports. Willy Caballero, Antonio Rudiger, Tiemoué Bakayoko and Alvaro Morata have all signed for Chelsea this transfer window. Yet, the departures of a number of key figures from the club and the expulsion of Diego Costa from the first team squad, has left Antonio Conte’s pool of players looking a bit thin on the ground with the club’s first game of the new season just three days away. As a result, the Mirror have linked Chelsea with a move for at least four more players during this summer window, with Southampton’s Virgil Van Dijk and Inter Milan’s Antonio Candreva both on the club’s list of potential targets. The Italian manager was in London on Wednesday at an official Premier League event where he was questioned about the club’s proposed transfer activity. “I hope to be able to improve our squad. The transfer market is not finished. We want to be competitive and we want to fight for the title again”, Sky Sports report.